Eggs, Should we Skip the Yolk? In effort to cut down on total calories and total fat, it is not uncommon for ‘health-conscious’ consumers to forgo their yellow yolks and instead opt for merely the egg whites. 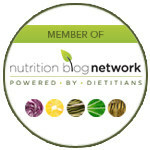 Have you ever wondered if this is actually an advantageous practice for cholesterol lowering? Today, I will explore the 'whole egg truth'. 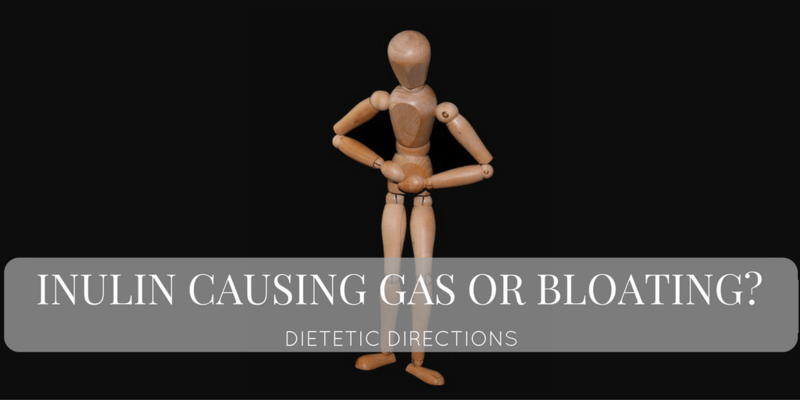 Inulin causing Gas or Bloating?